A lot of interesting events and announces take place during the annual Gamescom expo, because the game developers keep the most exciting information about their projects especially for this event. Slightly Mad Studios couldn’t help profiting from this exposition, and that’s why today we are going to show a new Project CARS video and tell some fresh information about it. Thus, as always, we’ll talk about everything in order. 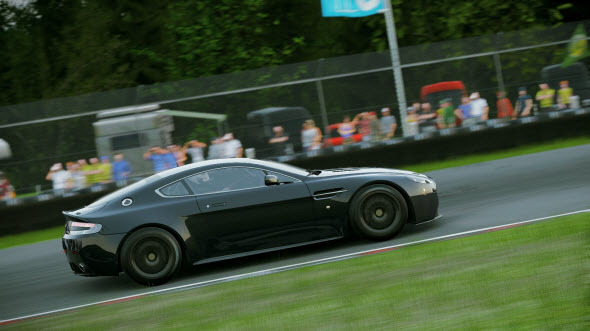 First of all, we are happy to present you the new Project CARS video, which was published a couple of days ago. The fresh trailer, which lasts two minutes, shows us how beautiful the game is going to be. And what does it mean “the beautiful racing simulator”? We are talking about the quality of the game’s graphics, how good the day and night alternation and the weather systems will be implemented, whether the other functionality will be at a good level or not and the most important - whether the game will be really interesting and intense. 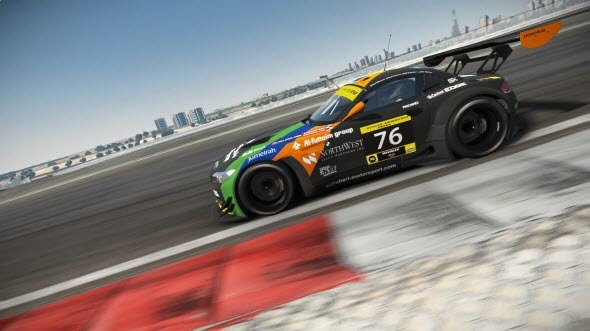 We will get the answer on all these questions after the project’s launch, and now we suggest you watching fresh Project CARS video in order to see how this game should look like. Besides it, the developers have told that for the current moment they work on the quality of the graphics on Xbox One game’s version, because so far they haven’t reached 60 fps resolution as on PS4 one. That’s why the visitors of Gamescom were able to evaluate only the game’s version on the Sony’s next-gen console. But Slightly Mad Studios’ employees promise to fix this problem in order to both versions of the project work in the same high resolution on the launch day. 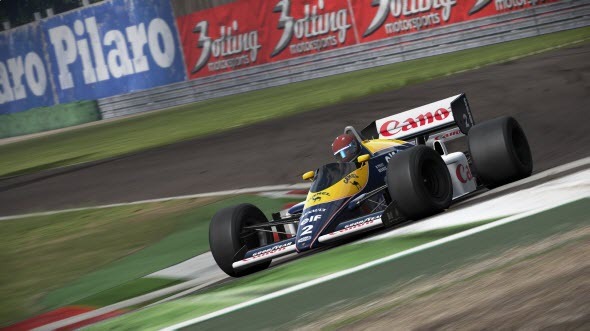 And the last thing, which we would like to show you, is fresh Project CARS screenshots. 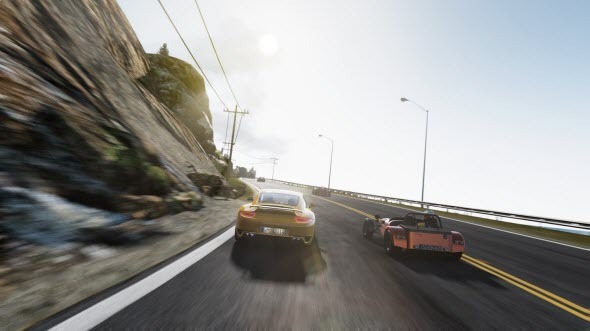 On the new images, which have been taken from the PC version of the project, you can see lots of really chic cars in action, the different tracks, the various types of weather and the cockpit view. All pictures are available in our FB community. 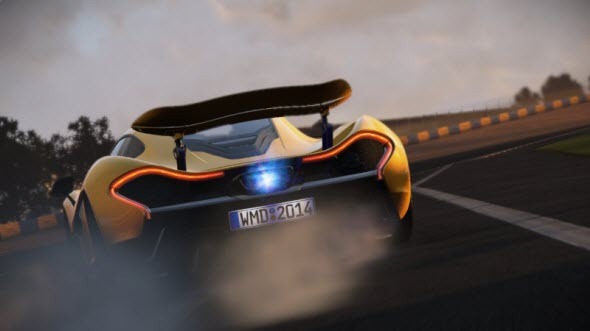 Project CARS game will be released in November on PC, next-gen consoles and SteamOS. 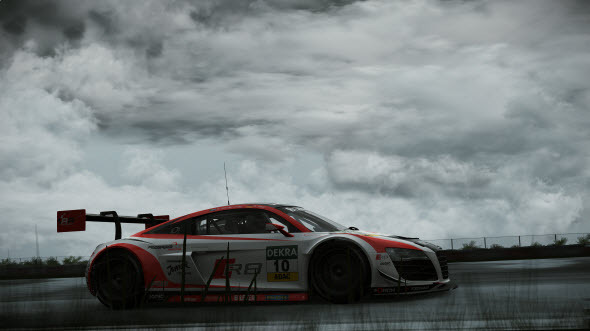 Did you like new Project CARS screenshots and video? What do you think about the game in general? Leave your comments at the bottom of the page.